Although the amenities provided are minimal, what you're getting is really great for the price. 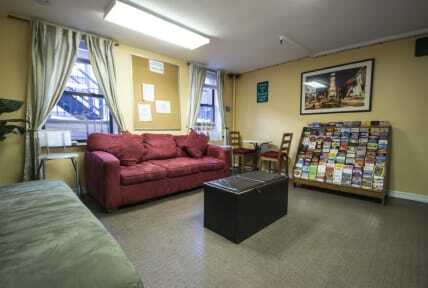 It's centrally located in Manhattan, easy to get to, and is a decently comfortable place to sleep. 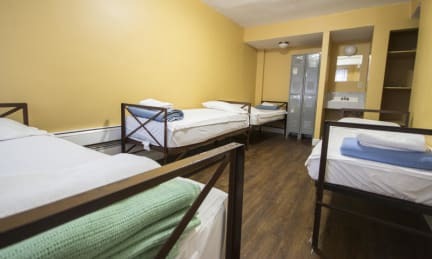 Shared hostel rooms in Manhattan are going for the same rate (or more), so this is a great option if you're on a budget but also want an option to get a private room which was what appealed to me. Nice and simple hostel. Perfect for exploring the city.